Surgeon and Rob sit down to talk about and pair some D'Crossier cigars with American whiskey (bourbon). Surgeon smokes the top 10 rated D'Crossier L'Forte with Zackariah Harris, Tom Sims, Knob Creek and Red Stag. We chat with LOD from Cubanacan Cigars about their recent transformation and big moves they made this year with personnel and the HR. 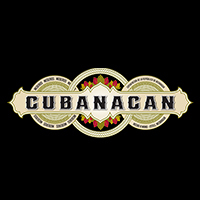 Catfish and Big Tuna sit down with Cubanacan Cigars and talk about Cubanacan but more importantly their new release, the HR. The HR is a cigar that has recently hit the American market and it is a cigar that was not just created by Cubanacan, but with the input, assistance and guidance of Hirochi Robaina. The cigar is meant to pay tribute to Hirochi's grandfather, Alejandro Robaina, and is truly a magnificent smoke. 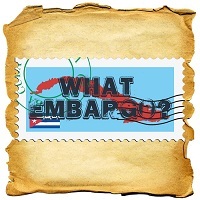 Listen in as we talk about the new Cubanacan HR. 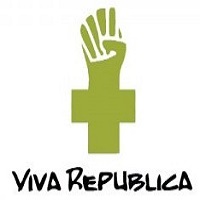 Rob and Logan chat with Jason Holly about the Viva Republica brand. 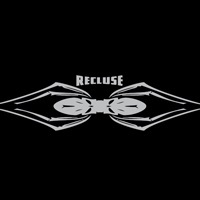 They learn some really cool stuff the brand has planned for next year. 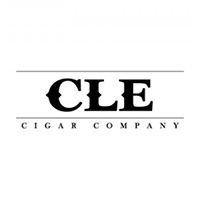 Rob and Surgeon talk with CLE about their blends and what makes them different as a company. St-Ambroise Oatmeal Stout, Howe Sound Brewing Diamond Head Oatmeal Stout and a Ninkasi Brewing Vanilla Oatis Oatmeal Stout. We had some of out favorite cigar guys join us to talk about their top cigars for 2014. 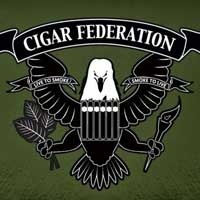 Big Tuna (Seth's Humidor), Coop (Cigar-Coop), Master Sensei (CigarDojo) and Aaron Loomis (Blind Man's Puff) joined and all gave their opinions. Surgeon pairs an Undercrown corona viva with various winter ales. Rob pairs a my father le bijou with four winter ales. Catfish and Big Tuna are back and talking Vegueros! We are back after the Thanksgiving holiday and talking about the resurrected Habanos line. We might even get everyone excited about some "Top 10" cigars.